We are a prominent manufacturer and exporter of effectual array of Ayurvedic Herbal Products, Herbal Skin & Hair Care Products. Our range of herbal products extensively used for treating various skin and body related ailments. We are engaged in manufacturing and exporting qualitative range of ayurvedic medicines, herbal health products, herbal skin care products, herbal hair care products, herbal skin & hair care products. 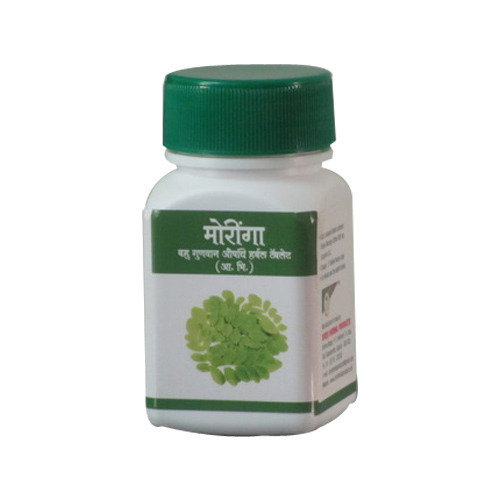 The product offered by us includes Herbal Tablets, Herbal Oil, Herbal Syrup, Herbal Guggul, Herbal Chyawanprash, Skin, Hair Care, Proprietary Product, Herbal Medicines. Prepared using quality herbs these herbal skin care products and herbal hair care products provide complete relief from various skin and body related problem.